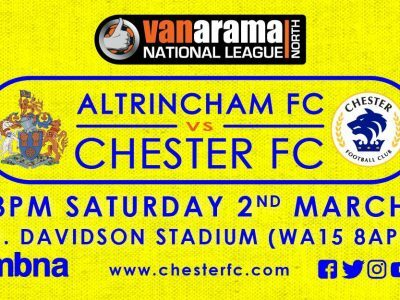 Chester FC can confirm that Saturday’s match away at Altrincham will be segregated for fans. 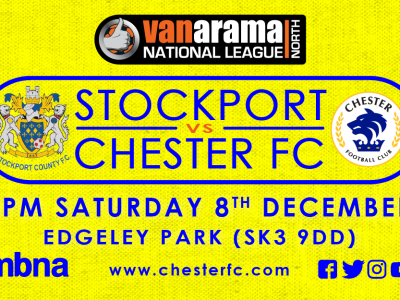 TICKETS | Standing tickets remaining for FC United (a)! 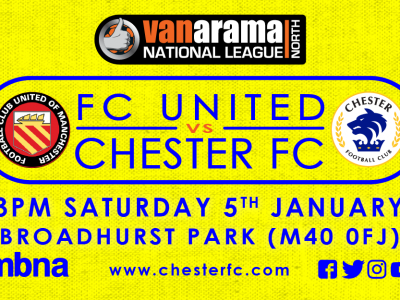 There are still standing tickets remaining for our trip to Broadhurst Park to face FC United this Saturday. 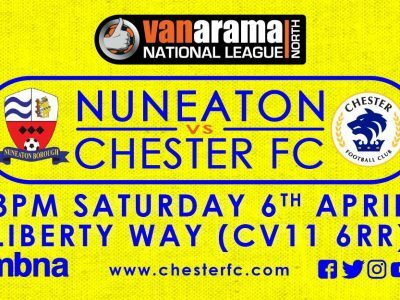 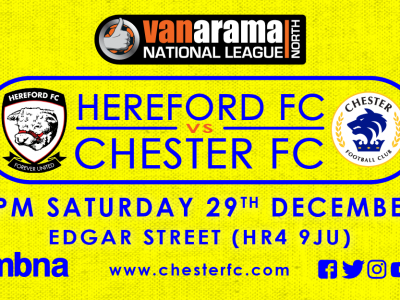 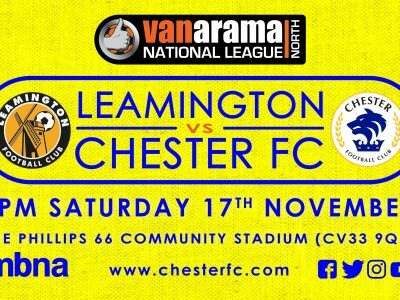 Leamington FC have very kindly supplied us with some information ahead of Saturday’s game for all Chester FC fans. 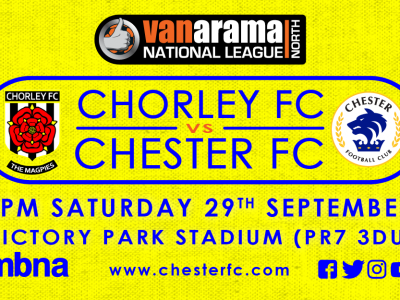 Chester Football Club can today confirm ticketing arrangements for Blues fans travelling to Chorley for our game on Saturday 29th September. 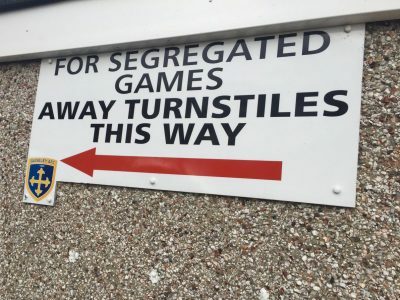 We can confirm that segregation will be in place for Saturday’s trip to Nethermoor Park to face Guiseley. 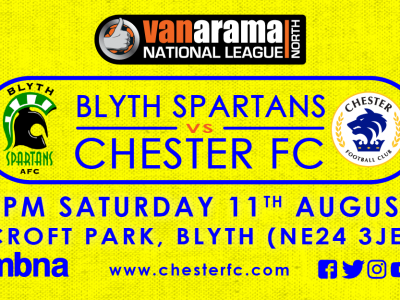 We would like to advise fans that this Saturday’s game away at Blyth Spartans will be segregated.